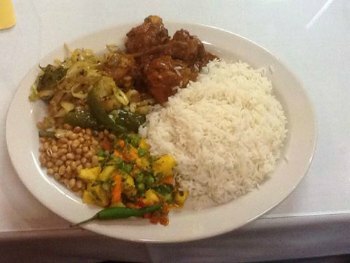 Get a $50 Gift Card for only $25 to Frederick Marylands Hidden Gem and 2015 "Best of the Best" award winner for Indian Cuisine. This exclusive offer only available on WHAG/Your4State.com's The Buzz! 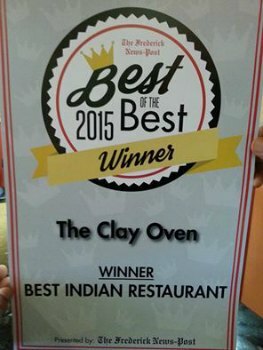 The Clay Oven Restaurant, a 2015 Frederick News Post "Best of the Best" award recipient, is Frederick Maryland's own Hidden Gem for Outstanding Indian Cuisine known for its modern interpretation of classic dishes and its insistence on only using the highest quality of fresh ingredients. 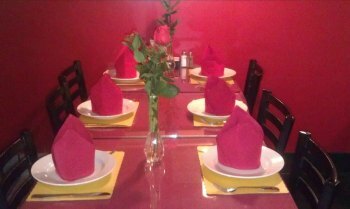 The Clay Oven Restaurant offers delicious dining, takeout and delivery to the Frederick, MD area, with numerous dishes there is something for everyone to enjoy! So call us for take out or stop in today and let us provide you with a dining experience that will transport your taste buds!